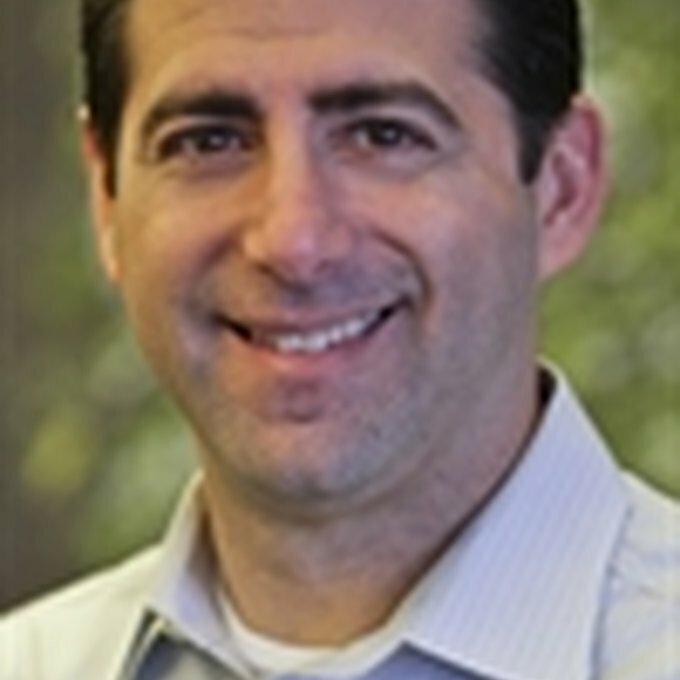 David Kellis is Director of PR & Social Media for The Clorox Company. He has more than 20 years of public relations experience and helped create the Social Media department at Clorox, which includes maintaining a Social presence for more than 12 brands. His focus is on building out Clorox’s Social Media capabilities, with a focus on measuring the business results of Paid & Organic Social Media campaigns. Sometimes that actually happens.